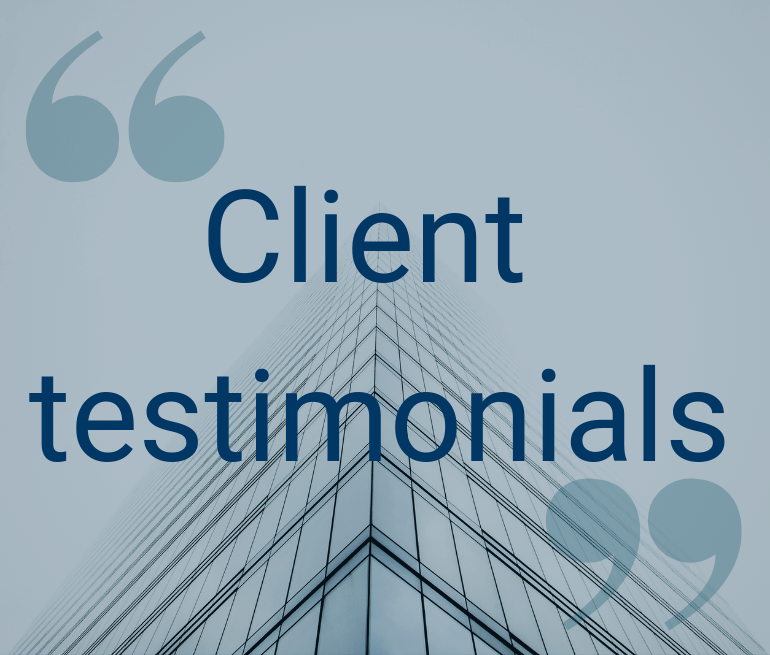 Our clients work in all sectors, from government departments to national banks, insurance and NGOs, charities and pharmaceutical, health and retail, law firms and local councils. Most of our clients are based in the UK, EU and EMEA. Here is a selection of organisations we support with information governance services. You can read what our clients say about Oyster IMS here.